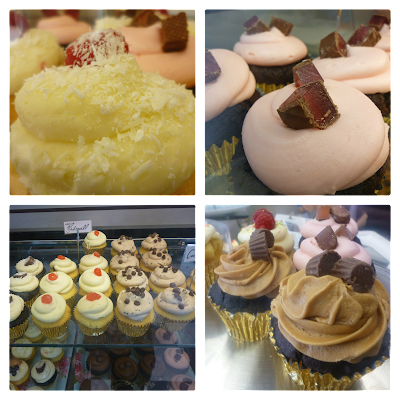 If you follow me on social media you will have certainly seen photographs of Crystals Cupcakes. 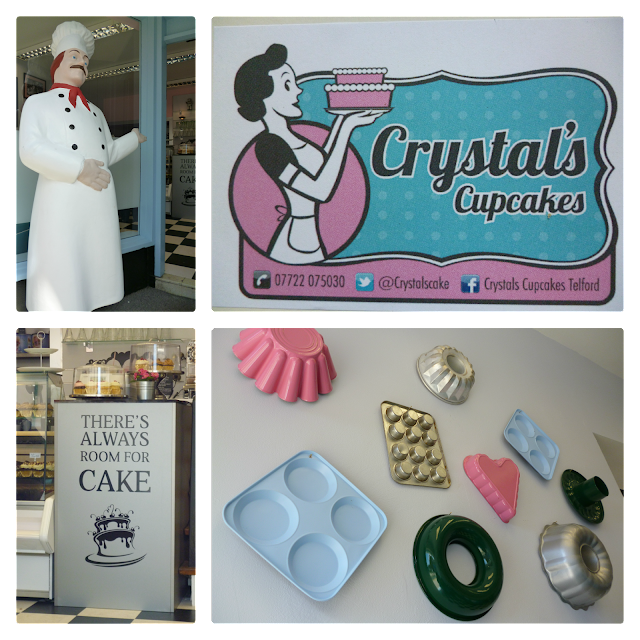 Crystals Cupcakes have amassed quite a following locally and have now opened their very own shop - hip, hip, hooray! Previously these wonderful cakes graced the stalls of local food fares and carnivals, along with her wonderful vintage caravan. A few weeks ago I paid my first visit. Themed as an American diner, which compliments the cupcakes, coffee, tea, hot chocolate and milk shakes they also serve. There is an extensive range of cupcakes and layer cake varieties to choose from. I feel regular visits will be required. 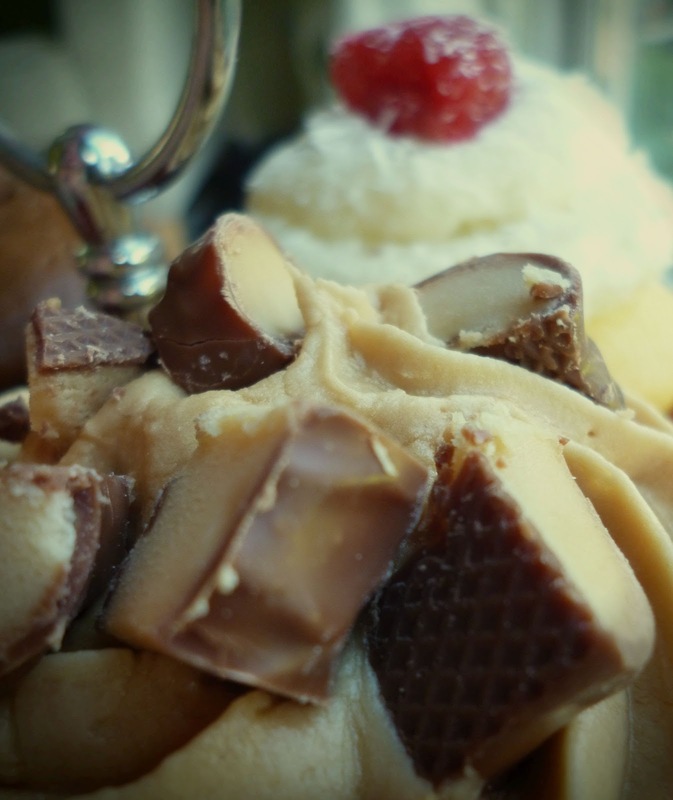 I particularly enjoy the Lemon and Raspberry and the Caramel Fudge, but I still have more to discover. Now I think it time to let the photographs do the talking. I do hope that Dawley realise what a treasure of a new business they have acquired to the town. Now they have two claims to fame! Crystal Cupcakes and Captain Matthew Webb, who was the first person to swim the English Channel in 1875, watch out for the film which is due to be released later this year. Now if Captain Webb were to have a cupcake, I wonder which flavour would he choose? Crystals Cupcakes is located in the High Street, Dawley, Shropshire.